Governor’s Island was completely off limits to normal New Yorkers for 200 years. Nowadays, we have our island back, along with the best views of lower Manhattan, the Brooklyn coastline, and the New York Harbor. What better way to explore our waterfront property than with a weekend run? Your entry to the NYCRUNS Governor’s Island 5K and 10K includes a ferry ride, your race-entry, a snazzy tech t-shirt, and post-race eats. Then make a day of it and stick around for island fun, including arts exhibits, a prison tour, mini golf, or the 300-foot zipline. This year, we have an exciting new course that eliminates a few pesky turns. The 5K is one loop and the 10K is two loops. Want to have someone cheer you on at the finish? Up to 4 people can join you but they will need to register as spectators at $20 per person and accompany you to the ferry. Spectators receive a bib which they must wear to board the ferry and to partake of post-race food and drink. Spectator bibs can only be picked up at packet pickup or mailed. Children three and under do not require a bib and strollers are allowed on the ferry, but not in the race. Bag check and toilets will be provided. Water and Gatorade will be available on the course, and bagels, spreads, fresh fruit and more will make up the usual great NYCRUNS post race spread to greet you at the finish line. Free finish line photos and video will be available on the results page. The giveaway for this race will be a great tech t-shirt*. *Sizes are guaranteed – if we don’t have your size at the race, email theteam@nycruns.com within two days of the race and we’ll ship your shirt to you a few weeks later. Make sure to include the race name, your name, size and shipping address in the body of the email. Shipping to domestic US addresses only. Due to security restrictions, you must have your bib and any spectator bibs in advance of race day. A friend or acquaintance may pick up your packet for you--they'll need only provide your name to packet pickup staff. You may also opt for bib mailing (see below) and pick up your shirt after the start of the race. There will be no race day packet pickup whatsoever. Bib mailing is available for this race for participants registered through 4/17. You must choose this option when registering and the bib must be mailed to the address you choose then. Shipping to domestic US addresses only. The cost is $15.00. Any spectator bibs associated with your registration will also be shipped to you with your bib mailing selection. Note: Shirts will not be mailed. They will be available for pickup before or after the race. Finish line photos and video will also be available on the results page. These may not be published for several days. There's only one way to get to the island - the Governors Island ferry, and your ferry ride is included in your race registration. You must arrive at the Battery Maritime Building at 10 South St. no later than 7:30 AM to check in and you must have your race bib. The 4,5, R, and 1 trains are closest to the ferry terminal. Please note, the ferry is only for registered runners and paid spectators with visible race bibs. Information regarding public access to Governors Island is available here. Please check MTA Trip Planner for up to date and detailed mass transit directions and Google Maps for driving directions. 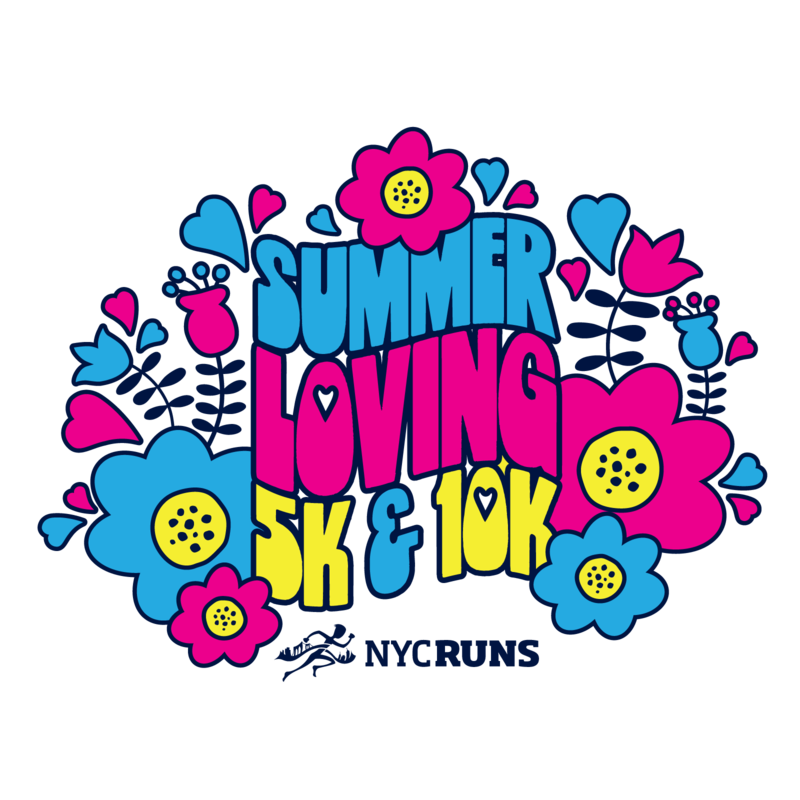 More activities from New York City Runs, Inc.